Coosemans Interproduce is a trusted partner for countless produce businesses of all sizes. As a provider of uncommon produce, Coosemans Interproduce is a trusted partner for countless produce businesses of all sizes. 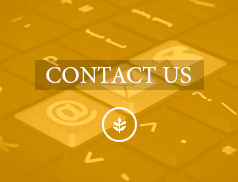 We’re eager to tell you more about our company and answer any questions you might have. 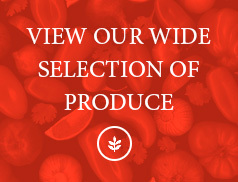 With strategic locations throughout the United States, we’re ideally-suited to meet your produce needs. 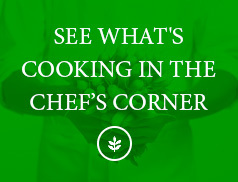 Contact our central office to learn how you can plug-in to the world’s most effective specialty produce network.